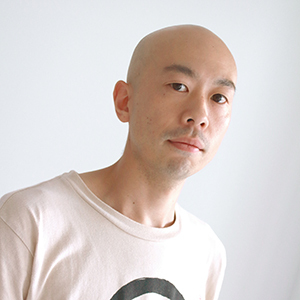 Yasushi Shoji was born in 1982 in Sapporo, Hokkaido and now lives in Sapporo. He became interested in music and dance under the influence of hiphop culture, then he started dance. After that, his interest shifted to contemporary dance and improvisation. In 2006, he started to have produce performances when he formed his project, 瞬project ( Shun-project). 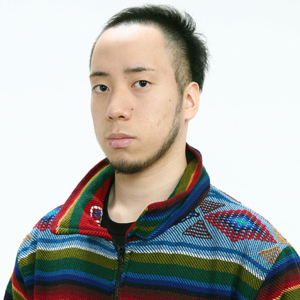 He works actively based in Hokkaido; he participates for dance and theater performances as a choreographer and dancer, organizes improvisation live performances with people in other genres, and holds his workshops. performed on Pink Floyd Ballet by Roland Petit, Death (der Tod) in Elizabeth , A Midsummer Night’s Dream by John Caird, The Curious Incident of the Dog in the Night-Time by Yumi Suzuki. He also has performed in Yukio Ueshima, Toru Shimazaki, Uran Hirosaki’s works. as a backup dancer. She encountered with contemporary dance, now she belongs to OrganWorks. Besides she got Pilates instructor certification and works as a Pilates instructor. joined OrganWorks. 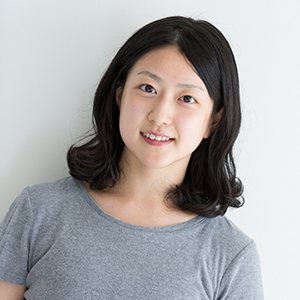 She works as a ballet teacher and publishes performances as a choreographer. Kato. 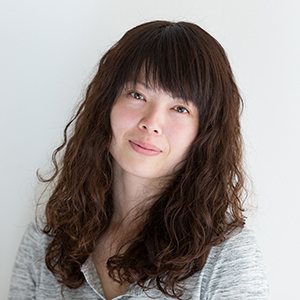 She started work with Shintaro Hirahara since 2013. She publishes actively her own works, performs in music video, and collaborates with a lot of artists. Ballet association and theatre performances. 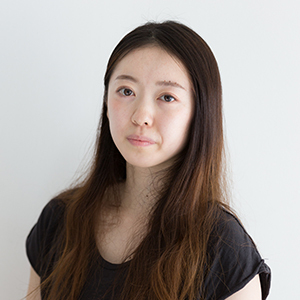 Since 2012, she had studied contemporary and physical theater in the UK for 1 year. In 2013, she studied at Ballettshule fur das Openhaus Zurich. dance at the age of 5 under Kaori Okada, Chiho Suzuki. She graduated from the Department of Body Expression and Cinematic Arts of College of Contemporary Psychology in Rikkyo University. 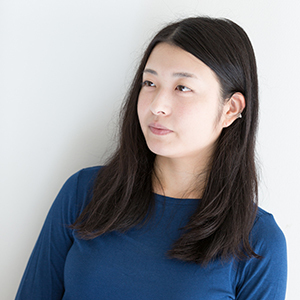 While she was in university, she started training under Shintaro Hirahara and then joined OrganWorks as a dancer and choreography assistant. 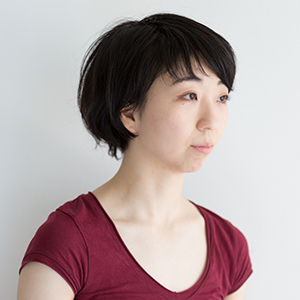 She also creates actively performances and publishes her own works in Japan and abroad. Junpei Hamada was born in 1991 in Hokkaido. He started hip-hop, jazz and contemporary dance at DANCE STUDIO MIND at the age of 9. He experienced a large number of dance project performances in Hokkaido. 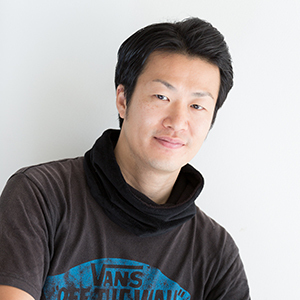 While he was in Hokkaido University, he joined a dance group called junction, and also he served spark, a Hokkaido dance association, as a chief director in 2013. He was selected as a finalist of Yokohama Dance Collection 2016 and won the “French embassy prize for young choreographer. In 2017, he had lived in France for 6 months and performed his solo at Lyon, Marseille and Vatan. Takuya Sato **佐藤琢哉* was born in 1987 in Okayama prefecture. He studied classical ballet at the age of 7 under Noriko Kowa. In 2004-2006, he trained at Royal Conservatory of The Hague in Netherlands. 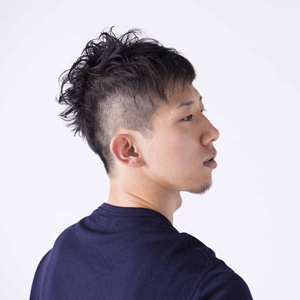 After he came back to Japan, he has performed in Jun Ishii and Shintaro Hirahara’s works as a freelance-dancer. In 2014-2016, he worked at Noism1 dance company. Now he belongs to OrganWorks.